Welcome to Malta’s largest event for parents-to-be, new parents, grandparents and toddlers. 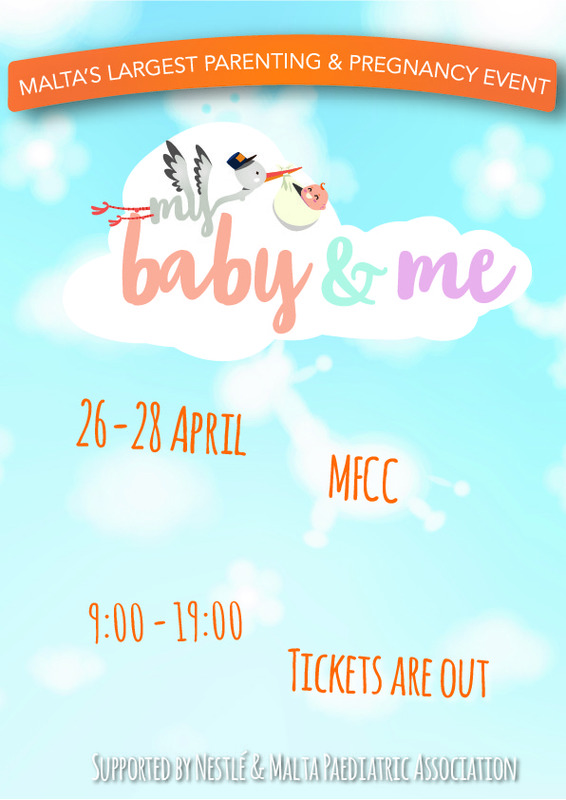 My Baby & Me is a three-day event taking place from 26 – 28 April 2019 at the Malta Fairs and Conventions Centre, Ta’ Qali. It’s a unique family-friendly shopping and advice experience where you’ll find everything for pregnancy, baby and toddlers. Benefit from great offers and save time with leading baby brands and retailers all under one roof. There will be an exciting line-up of local and foreign speakers taking to the stage across the three days. Join a parenting masterclass led by experts and health care professionals.